Renewed tensions between China and the United States also weighed. At an Asia-Pacific Economic Cooperative meeting in Papua New Guinea over the weekend, the issue prevented leaders from agreeing on a communique, the first time such an impasse had occurred in the group's history. "That APEC was unable to issue a final statement clearly indicates that China versus the rest of the world isn't just about the United States," said Brad McMillan, chief investment officer for Commonwealth Financial Network in Waltham, Massachusetts. "It's a widening of trade concerns that are already rattling markets." MSCI's gauge of stocks across the globe gained 0.30 percent. 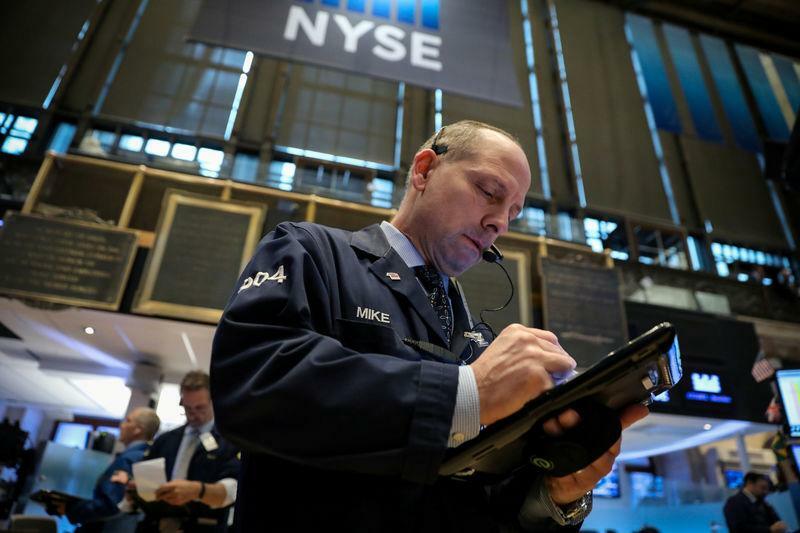 Mixed signals regarding the Federal Reserve's course of rate hikes in the face of a potential economic slowdown also weighed on markets, investors said. "There's a widening gap between the Fed and what the markets think is the right course," McMillan said.